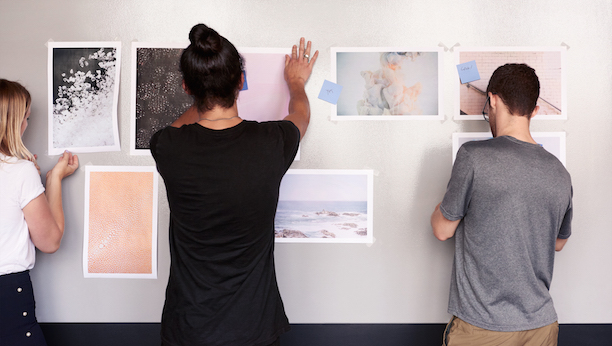 Squarespace’s Strategy team is in search of a Pricing professional to build the monetization practice and define pricing strategies for new and existing Squarespace product offerings. In this role you will have the ability to leverage your technical and analytical skills to run analysis and regular price tests to optimize customer acquisition, LTV and contribute to our company’s growth objectives.You will work in tandem with our Product Management team to identify actionable business opportunities to go after and build a pricing strategy that will stretch across all of our product offerings on a global scale. This role reports to our Director of Strategic Initiatives and is based in our New York headquarters.